Where Back Bay and South End meet! Sunny, renovated studio on Cumberland St. Studio with Murphy bed. High ceilings, large windows, and hard wood floors. Efficient kitchenette w granite counter tops, stainless steel appliances, and a built in microwave. Modern bathroom, and high efficiency heating and cooling systems. Common laundry in the basement. Where Back Bay and South End meet! 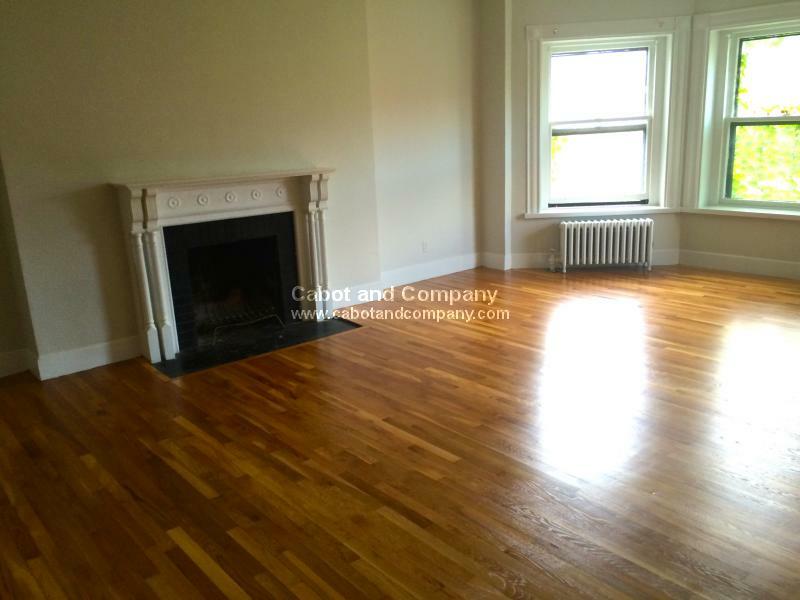 Renovated 1 Bed on Cumberland St. High ceilings, large windows, and hard wood floors. 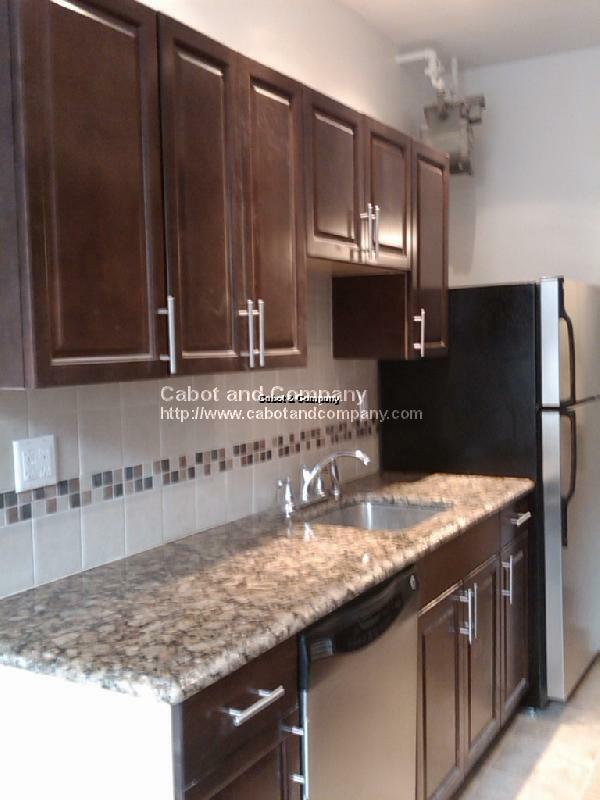 Efficient kitchenette w granite counter tops, stainless steel appliances, and a built in microwave. Modern bathroom, and high efficiency heating and cooling systems. Common laundry in the basement. 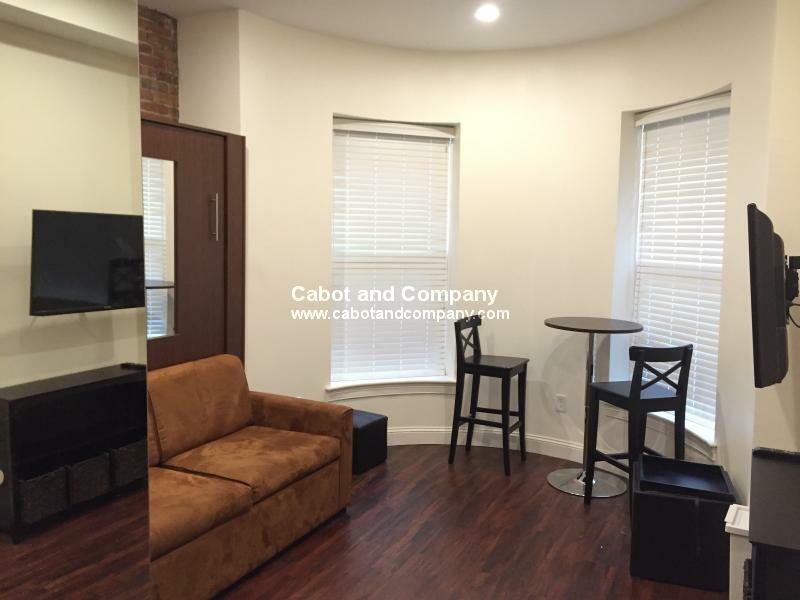 Renovated micro studio on Cumberland St. Pristine apartment with high ceilings, and hardwood floors. Efficient kitchenette w granite counter tops, stainless steel appliances, and a built in microwave. Modern bathroom, and high efficiency heating and cooling systems. Common laundry in the basement. 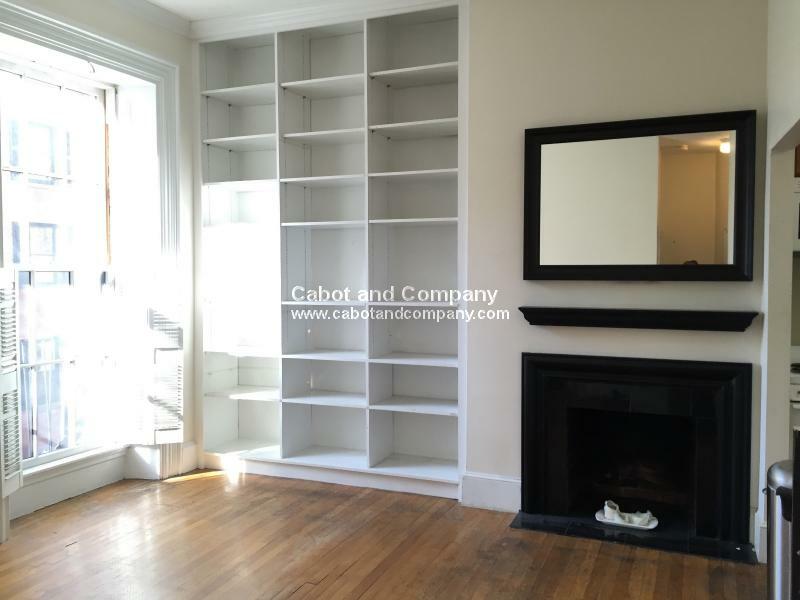 Spacious One Bedroom Apartment on the 1st Block of Marlborough Street in the Back Bay. Perhaps the nicest block in all of Boston! Stroll over to Newbury Street, Charles Street, the Public Garden, and everything Boston has to offer. Wonderful opportunity to lease an apartment in an area dominated by owner occupied condominiums. Large Living Room with glossy hardwood floors, classic detail, eat-in kitchen,renovated bathroom ,shared roof deck with terrific views. Best of all you can bring your dog or cat! 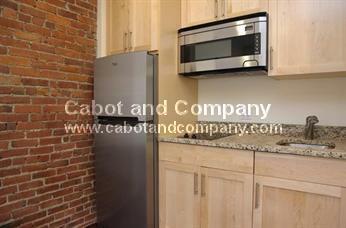 This 1 bed, 1 bath apartment is the perfect Beacon Hill apartment! Located on historic Beacon Hill, the unit boasts minimal walking distance to Boston Common and its surrounding restaurants and shops! 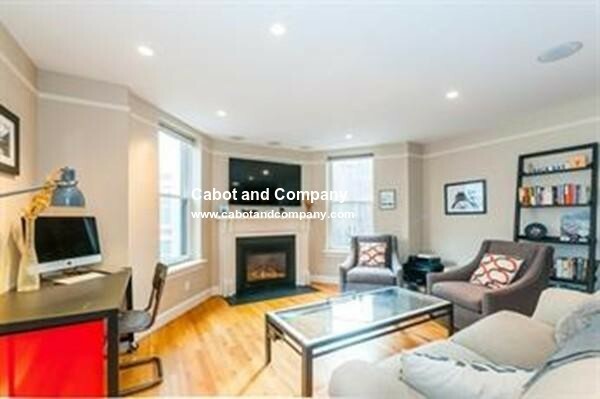 Elegant fully furnished condo on the corner of Commonwealth and Gloucester Street. Over 1000sf of living space with high ceilings, bay windows, open and large renovated kitchen with Viking stove and Stainless steel appliances. Inviting open floor plan to large living room. Renovated bathroom and large bedroom. Minimum 6 months lease. All utilities included as well as internet and basic cable. Prime location on Mount Vernon St, with prestigious Louisburg Sq. as your neighbors. Very spacious One Bedroom just went under complete renovation. Brand new kitchen with granite counter-tops and stainless steel appliances. Spacious bedroom can easily fit a queen bed. Heat and hot water included, and common laundry. 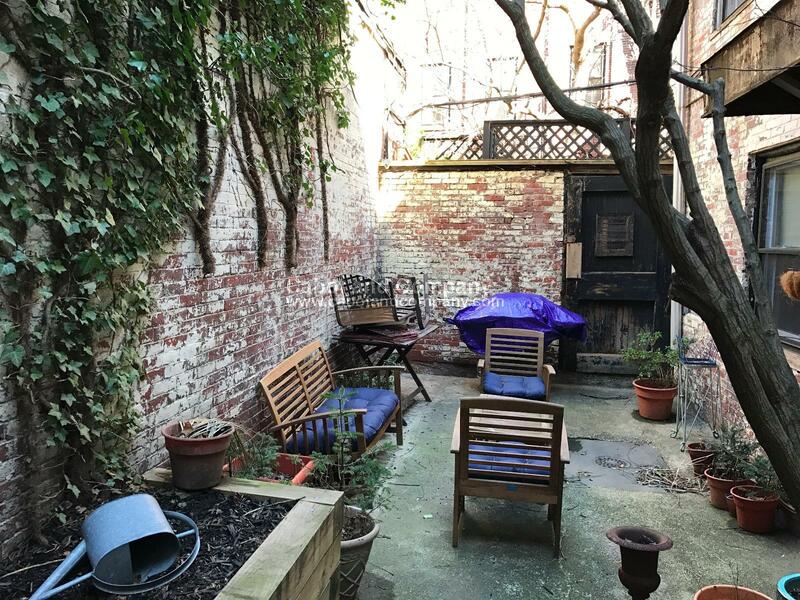 Best of all, your own private patio for outdoor enjoyment. Front facing unit with two equal size bedrooms and a great floor plan. High ceilings, hardwood floors, large windows and plenty of closet space. Renovated kitchen with stainless steal appliances and granite counter tops. Elevator building with common laundry, bike rack and extra storage. NEW on Newbury Street! 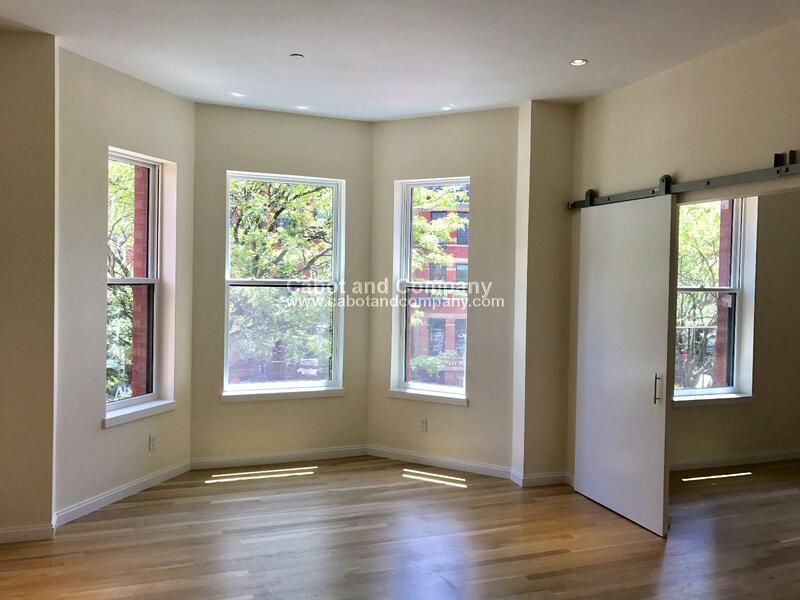 Sun splashed, newly renovated one bedroom on Newbury between Exeter and Fairfield Street. This apartment has all the bells and whistles; satin-finish white oak floors, central AC/hydro air, washer/dryer in unit, video/voice intercom, and recessed LED lighting. Brand new kitchen with stainless steel appliances and gas cooking. Modern bathroom with tub. Impossible to get this kind of space at this price! This large 1 bedroom features hardwood floors, decorative fireplace, large bedroom with great closet space, living room is large enough for dining area. Heat and hot water included. Steps to Back Bay T station and Green Line T.
Renovated and well laid out studio on Marlborough St with bay windows overlooking Exeter St. Brand new separate kitchen with stainless steel appliances and granite countertops. Stunning bathroom with glass shower enclosure. Central heat and AC, additional storage, and common laundry. 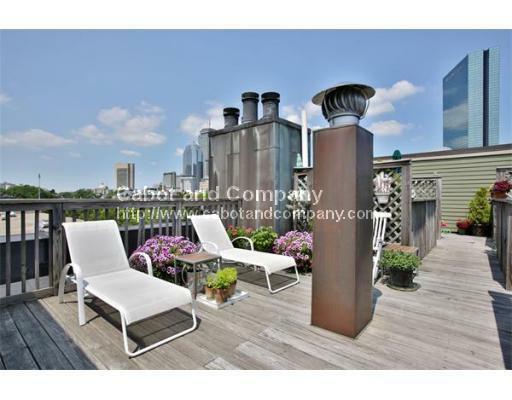 Common roof deck with amazing city and Charles River views. 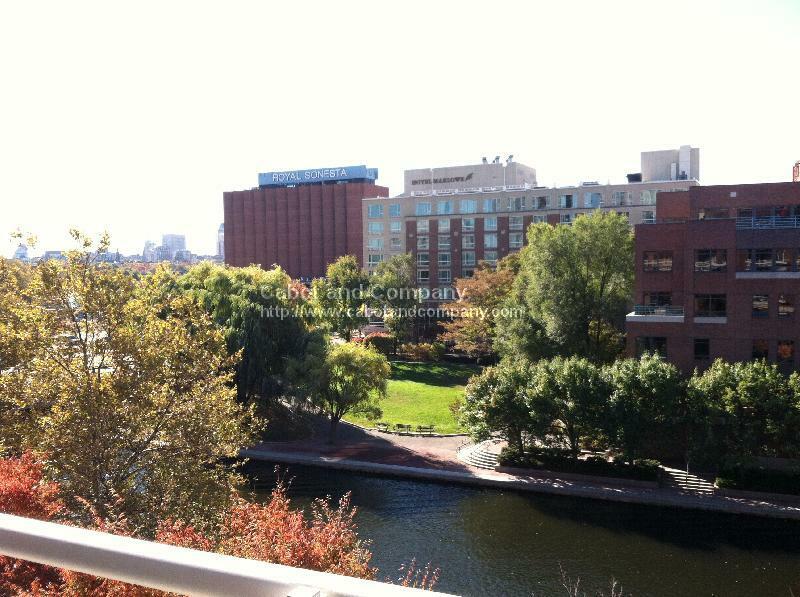 South End - Clarendon @ Warren Avenue, 2BR penthouse with dramatic views from wall of windows framing the city skyline. 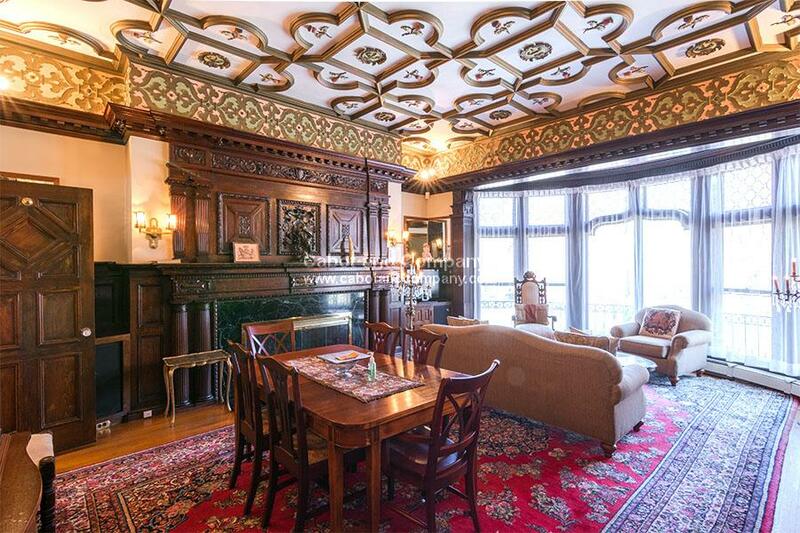 Situated on the top floor of a former firehouse, this historic property is a blue chip location. Fully renovated, this home comes complete with common roof deck, tongue-in-groove hardwood floors, a marble wrapped wood-burning fireplace, central air, and in-unit laundry. Kitchen and sybaritic bath both feature fine finishes, natural stone counters, stainless appliances. Tree lined streets in a Landmark neighborhood, the South End is vibrant, friendly, and expressive, filled w/ energy + style, the arts, cafes, and conversation. Live at 4-6 Canal Park in East Cambridge. Large 2 Bedroom 2 Bath Condo in Concierge building. Private Balcony Overlooks canal with amazing views of Cambridge and Boston. Freshly painted and new stainless steel kitchen appliances. The building has a fitness room and pool. Single garage parking space included as well. 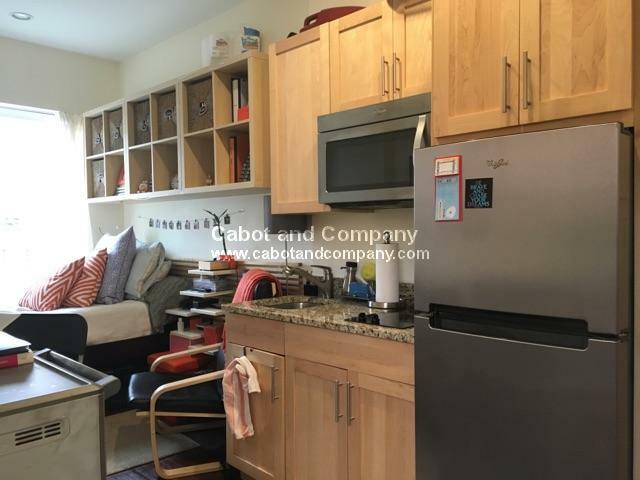 Beautiful Beacon Street Jr. 1 Bed. 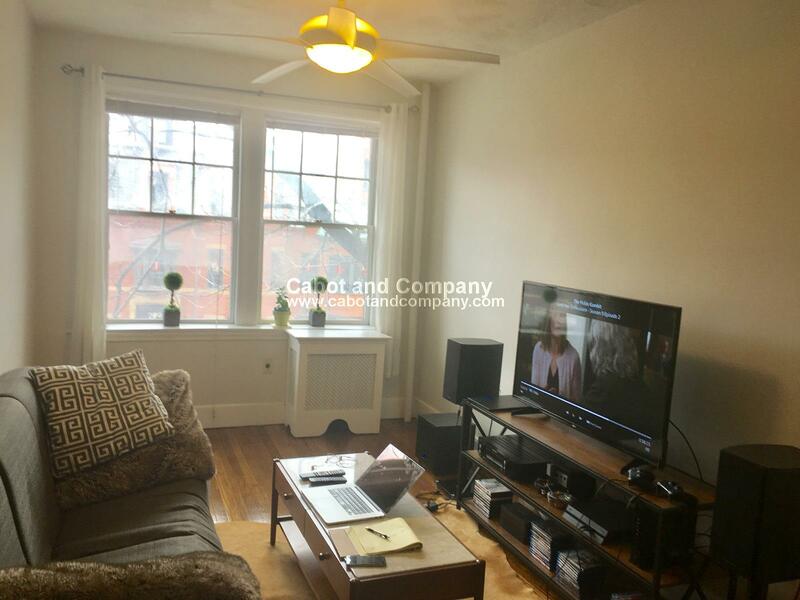 This apartment features high ceilings , hardwood floors, decorative fireplace ,large sleeping alcove (can fit queen size bed), tons of closet space, and a large bay window. Heat and hot water included, common laundry. 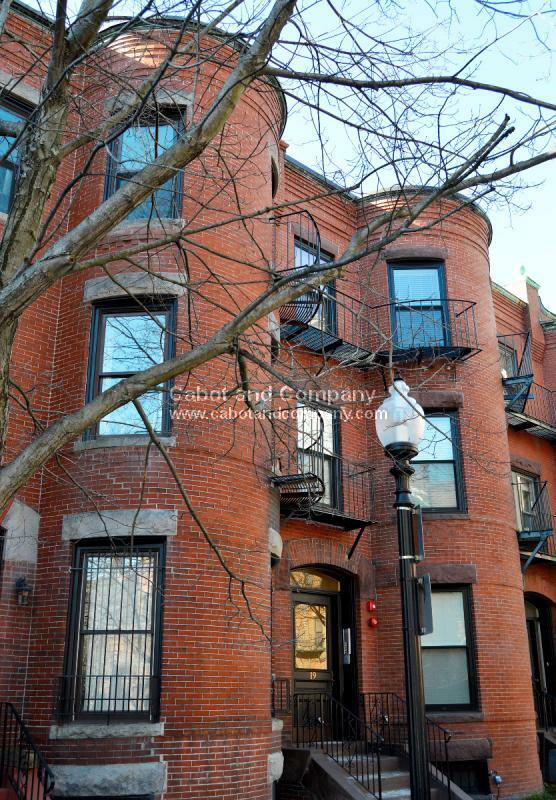 Amazing Back Bay Location! 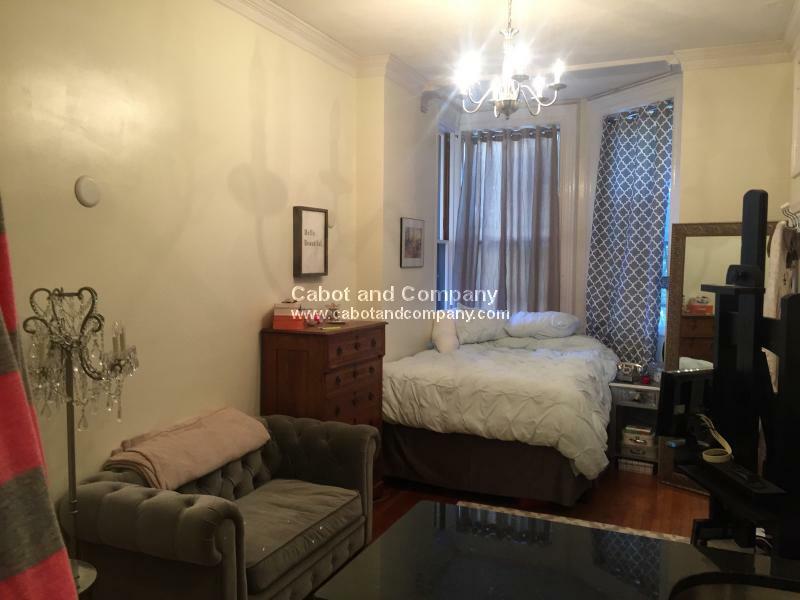 Professionally managed one bedroom in meticulous brownstone on Dartmouth Street between Marlborough and Beacon St. One bedroom on entire second floor with spacious living room with brand new hardwood floors, and bedroom with room for a king bed and plenty more. Modern kitchen with stainless steel appliances. Heat and hot water included and common laundry. Close proximity and easy walk to everything Boston has to offer. Gorgeous *FULLY FURNISHED* front-facing 2 bedroom! Living room overlooks Commonwealth Avenue mall. Floor-to-ceiling windows provide gorgeous views and great natural light. Sunny master bedroom has ensuite bath, queen-size bed, 2 walk-in closets and a decorative fireplace. Second bedroom features 2 twin beds. Enjoy hardwood floors throughout, very high ceiling, and unique details throughout the unit! Gas cooking and dishwasher in the kitchen. *Single off-street parking space* with direct access is available for rent. All utilities: heat, hot water, cable, wifi, electricity, gas are included in the rent as well as COMPLIMENTARY HOUSEKEEPING. Property manager available on-site Monday through Friday. Perfect location just steps to Hynes Convention Center, Charles River, Prudential, grocery stores, public transportation, and Boston's best shopping and dining! Pristine studio apartment on Beacon and Clarendon St. This unit has a large Bay window, hardwood floors, and renovated kitchen with dishwasher. Common Laundry in building. 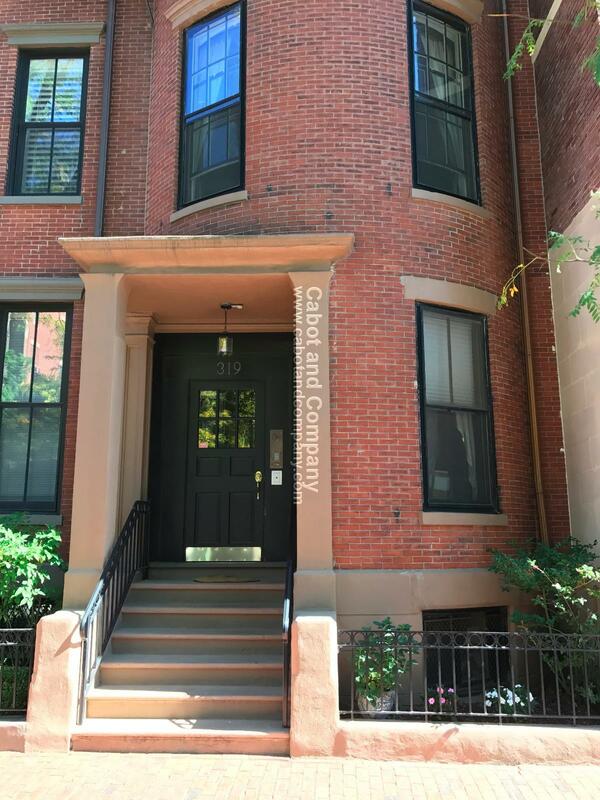 Live on prestigious Newbury Street, in this large and totally renovated 1 bedroom in an elevator building. 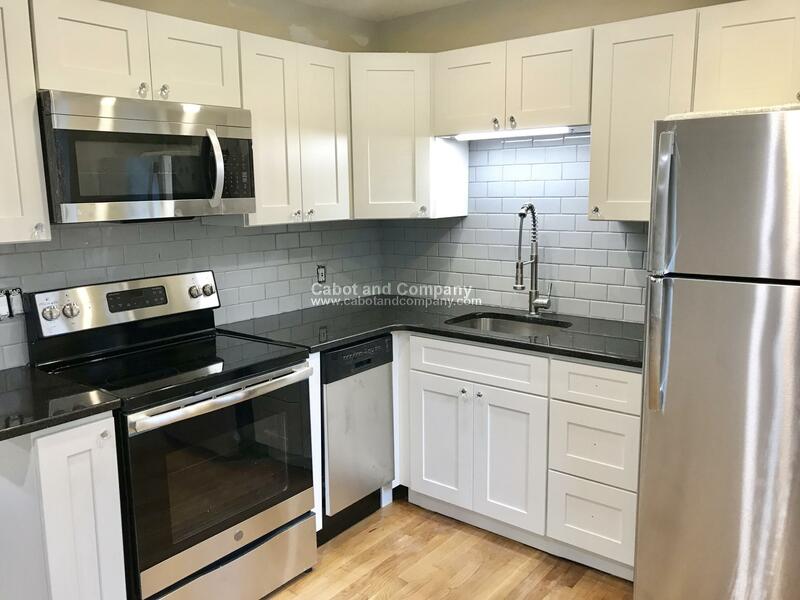 Unit offers, open kitchen with high end appliances, granite countertops, stainless steel appliances, Wolf gas cooking, Sub Zero refrigerator, and a seating breakfast bar. Recessed lights and hardwood floors throughout. Very sunny livingroom with bow windows and a gas fireplace; good size bedroom that offers a second gas fireplace, marble bathroom, laundry in unit, central AC/heat and a direct access tandem parking space completes this great condo.